We found a great article online that will explain you the methods to be lucky with wallet’s colour by Feng Shui. Check them up below. The increase of economic fortune and new wallet! There is the thing as saying “You change to a new wallet” for one of the methods to increase the luck in money. The good fortune inhabits in “a new thing” according to Feng Shui. Therefore it leads to increase your luck in money to have a new wallet. It may make the fortune rise to choose the colour to increase luck in money for a new wallet. Please think the meaning of the colour and choose a new wallet without getting hung up on a form, a design, or a brand only because you have an opportunity to get it. The colour recommended for Feng Shui is? As the recommended colour in Feng Shui, there are “gold,” “yellow,” “pink,” “white,“black” and “beige.” Especially gold has the very strong power of attraction above all and is valuable for the colour of wallet, but it needs a knack to use it a little. Since gold has the strong energy of the colour, it is not recommended for the people who like gambling or are aiming to get rich quick. If you choose a wallet of gold, not all-whole gold thing but one partially decorated with gold, or one with a gold charm will be useful. As for the woman who likes pink, the increase of fortune receives the mark of a double circle! 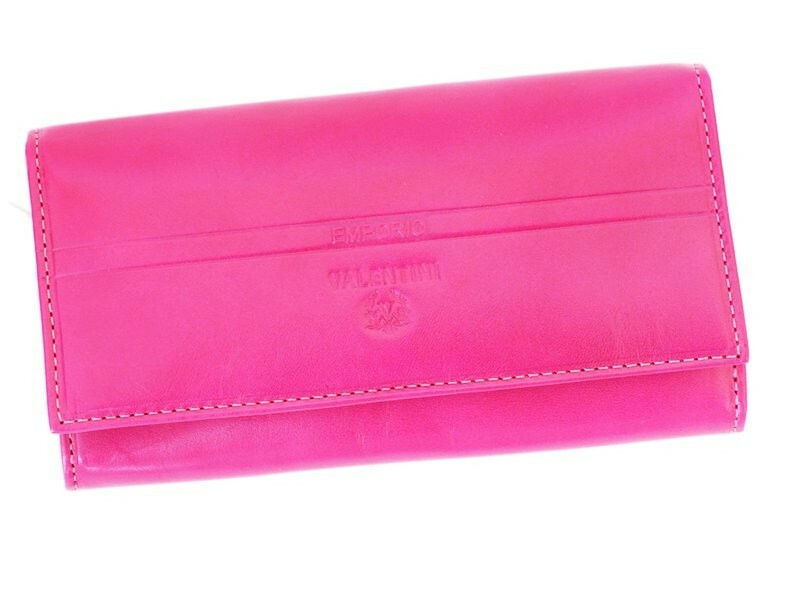 A pink wallet is recommended for a woman. Pink is the colour that makes money grow up, especially that makes the money to realize your dream or your aim grow up. In addition, it improves human relation and is an essential colour improving the luck of love, and if a woman wears a pink thing or has pink belongings, your luck of love will increase. Probably, there may also be “Cinderella story.” Pink is always on woman’s side. You may take in pink to not only a wallet but various things and try to make your fortune improve. The colour to attract and the colour to save money! Regarding the power of colour, the strong power to attract is “yellow or gold,” and the strong power to stock is “black.” Black is the power most strongly to absorb the solar energy and strongly to stock money. The black wallet is the strongest to increase the luck in money in Feng Shui. However, it is the colour to make money settle down and not to be recommended for the people who want to increase the luck in money. It will be a thing suitable for people having a fortune already. Keep a wallet tidy and ordered always! Doesn’t your wallet become full of unnecessary receipts? It is necessary to put the inside in order for increasing the luck in money. This is because money does not come in the wallet if the inside is messily. You should throw away the unnecessary receipts immediately. Please keep cards in a wallet at a minimum. If possible, it is better to have a card case and a coin purse separately. Please make such an environment as money is in spontaneity in a wallet. Quiet place for a fixed position of a wallet. Money likes a quiet place. You should decide the place to stow away your wallet. The quiet and dark place of the north side is good in Feng Shui. You decide the position of a wallet and should make a habit to stow it away there whenever you do not use it. It is not good to put it away in a bag. Because a bag is “for going outside,” money goes outside and does not accumulate if a wallet is there. When you return home, you should take it out of a bag and stow it away properly. A wallet also has a lifetime! We really like them! Therefore we want to help you with the propositions of our wallets. Make your fortune improve with Wallets.ie.